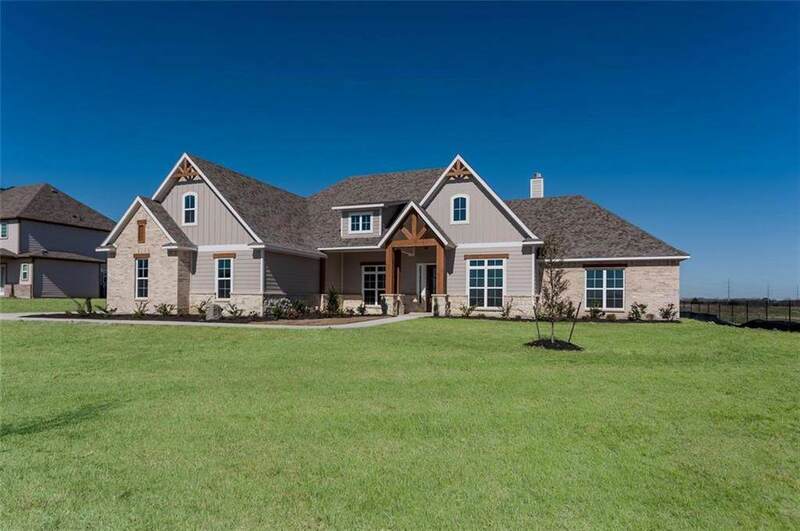 Built by Whittle Land and Construction - CONSTRUCTION COMPLETED March 15!~Beautiful, brand new 1.5 story home with an over-sized 3-car garage on 2 acres. Country living at it's finest! 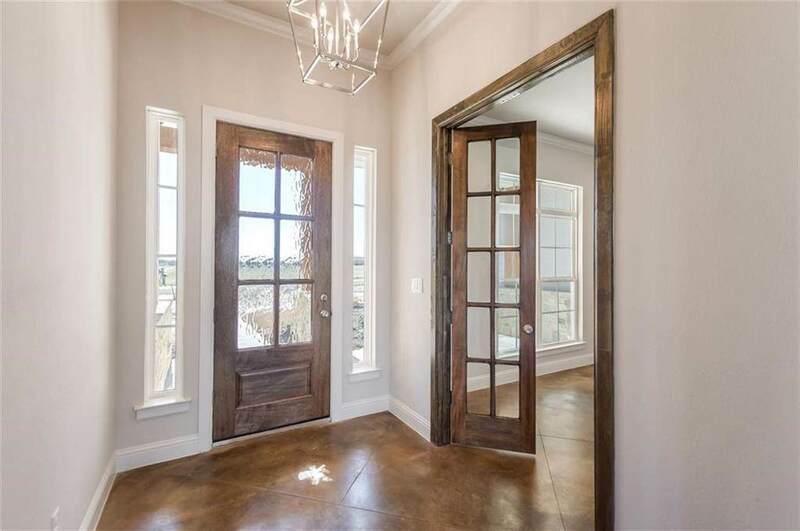 All of the main living areas and bedrooms are on the 1st level and feature beautiful, up-to-date finishes. The generous-sized kitchen island with granite overhang overlooks the living room and is a perfect space for people to gather. The 2nd level features a large bonus room and bathroom that would be perfect for a game room or even a 2nd master suite! 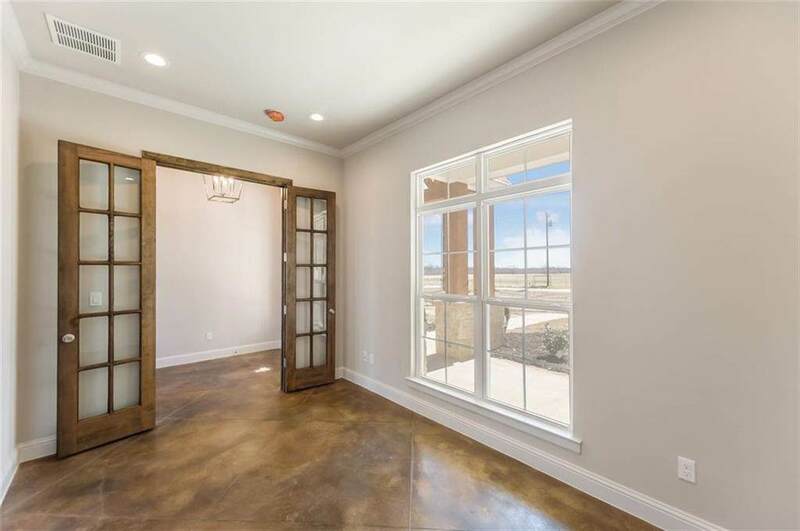 This beautiful country home is close to freeways and city amenities making it a wonderful place to call home. Offered by Kelly Crowell of Coldwell Banker Residential.